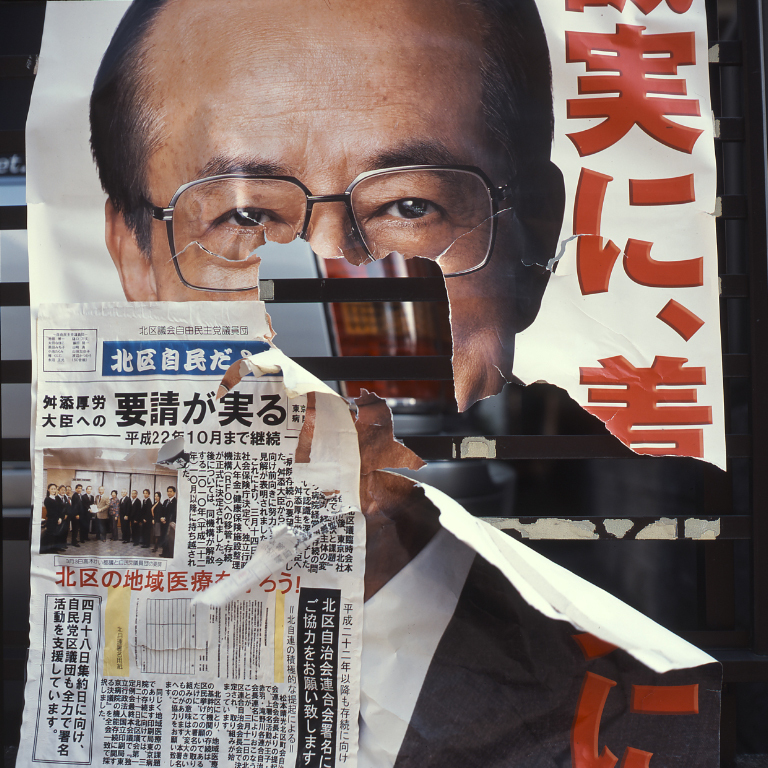 Is the end near for Fukuda? He’s not so popular where I live anyway! This entry was posted on Tuesday, May 13th, 2008 at 10:08 pm. It is filed under Uncategorized and tagged with fukuda, japan, politics. You can follow any responses to this entry through the RSS 2.0 feed.